With our managed network services, we can install, monitor and maintain your system around the clock, ensuring a stable Wi-Fi network. As one of the few companies offering IT support services in Hemel Hempstead, when the internet was born, we saw “the network of networks” have a revolutionary impact on culture, commerce and technology in turn changing the way businesses operate. Opportunities to reach a worldwide audience are now vast and easily accessible. In the UK it’s no longer seen as a privilege to have stable and secure internet and Wi-Fi, it’s a necessity. With our managed network services, we can install, monitor and maintain your system around the clock, ensuring a stable Wi-Fi network. By monitoring your system and collecting more information on connectivity and devices we’re able to troubleshoot issues quickly and efficiently, reducing downtime. 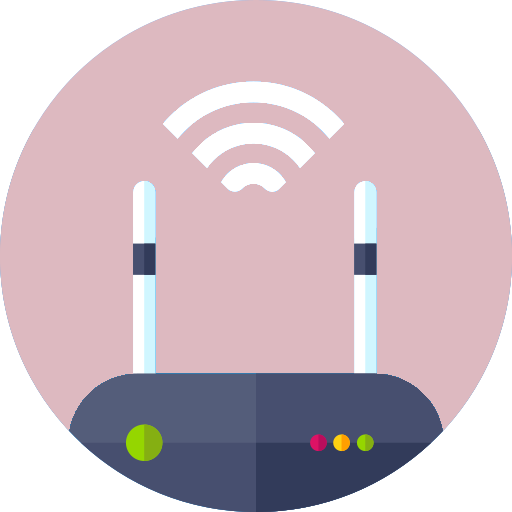 Your internet and Wi-Fi is continuously being introduced to new devices, users and applications, so it’s essential to optimise your network on an ongoing basis, you can then use it to your competitive advantage. We’ve helped a diverse range of businesses create successful Wi-Fi and internet strategies, ensuring their staff and customers are guaranteed fast and secure Wi-Fi that’s built for modern businesses. We’ll also reduce any chance of a security breach, offering encryption, centralised authentication and tracking of users and devices. No matter how large, small or complex your business is; Andrews Computer Services will deliver a tailored solution that’s fully managed, from a single access point to a large network with thousands of access points. We’ve developed our internet services to guarantee excellent performance and ensure companies continue to develop their IT infrastructure as they grow. Gather information to understand foot traffic and user behaviour. Analyse key metrics such as visitor duration and devices. Provide network design, configuration, installation, monitoring and support. Test functionality on an ongoing basis. Proactively resolve issues with connectivity. Protect company and customer data in transit and ensure there are no security gaps. If you’d like to learn more about our comprehensive range of managed internet services in Hemel Hempstead and the surrounding areas of Hertfordshire and London, please contact Andrews Computer Services today. We can then learn more about the problems you’re currently facing and start working on a strategy for growth and success.